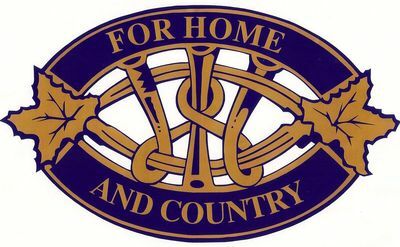 In 2000-2001 Service Club Signs were placed at three entrances to Prince Edward County; Carrying Place, Rossmore and Highway 49, Skyway Bridge. Prince Edward District W.I. member, Joyce Brown, (deceased) was instrumental in getting this accomplished.